The Australian Kangaroo is a new product that we have decided to stock. It is one of the most popular gold bullion coins in the world. The history of the “Australian Kangaroo” goes back to 1986. 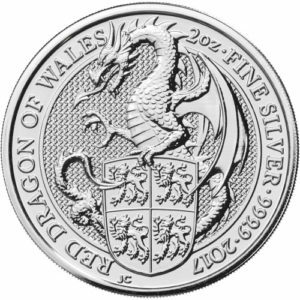 In 1986, when there was a ban of the South African Krugerrands, the Royal Perth Mint decided to launch its own gold coin. 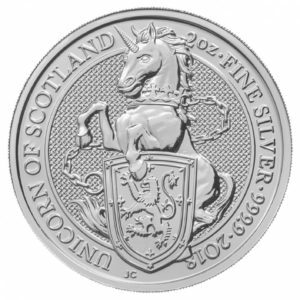 The first coins featured the famous nugget, but in 1989, the series received a new design, which presented the kangaroo as the main motif. Because of the history of the Australian gold rush, the name “nugget” had been retained, even though the new design was introduced. 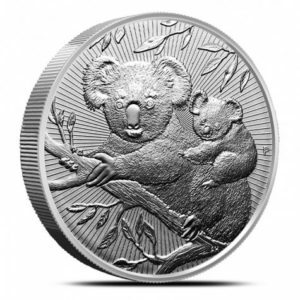 From 1989 to 2007, the image of the kangaroo appeared on the coin with the name “THE AUSTRALIAN NUGGET” imprinted above the motif. In 2008, the name “Nugget” was removed and renamed “AUSTRALIAN KANGAROO”. 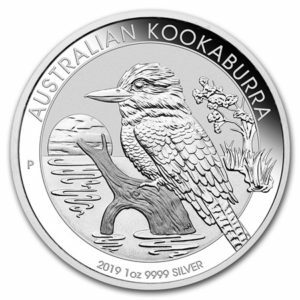 Nevertheless, the “Nugget” has impressed so many investors worldwide that the gold coin series is still sometimes referred to by this name. The design of the Australian Kangaroo gold coin is changed every year, so it is a favorite with bullion investors and collectors.